Looking beautiful and stylish! I like your vest and bag very much! Great look! Love the vest and your bag! I really love your jacket and the bag! Have a lovely day! 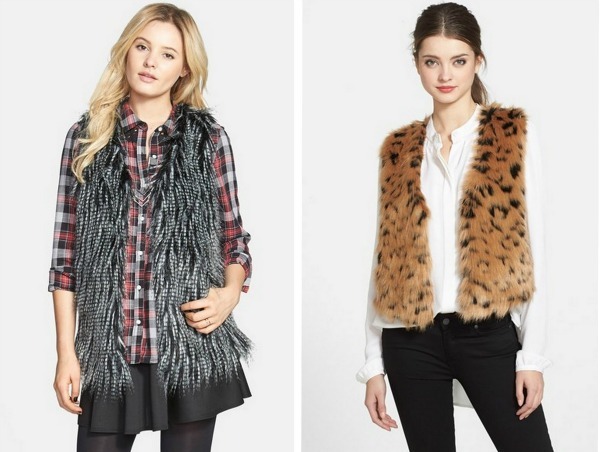 Love faux fur vest and these are all great picks! The Sam Edelman one is my favorite!! Oooh, I love the topshop one! Loving them all! Fur vests are so versatile!! I really like the blend of your fur. The coloring is really nice. I have a brown faux fur vest from Banana that I wear all the time and now I'm looking to invest in a black one as well, although that leopard one is tempting! Great suggestions darling!! I love fur vests. Precisely I’m showing one on today’s look! Thanks for sharing! So many pretty vests! I like how you paired yours with a striped top. These are all great options. 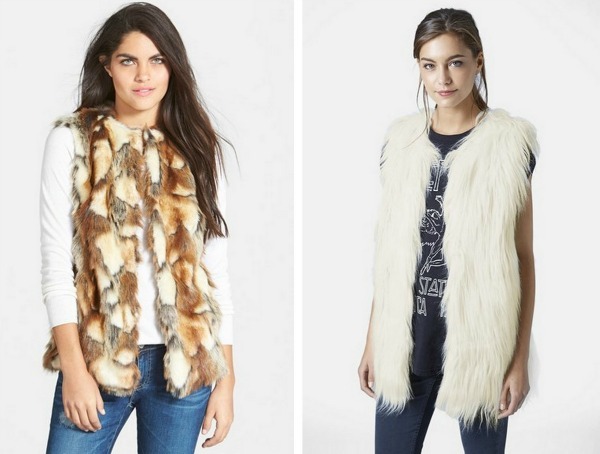 I'm in love with these.. My faux fur vest is my favorite! I need a brown one too and I'm actually really liking that forever 21 one! 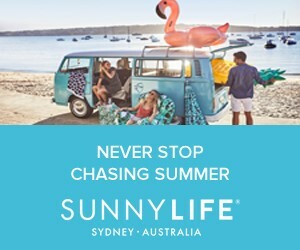 http://trendkeeper.me .. I'm talking Monday motivation! I still need to get my hands on a fur vest! I'm so picky though, gotta find the PERFECT one! ;) Good picks here, girl! OMG, that paper crown top is everything. You look stunning. I love this bag. Great look, hun. Great look Anna! 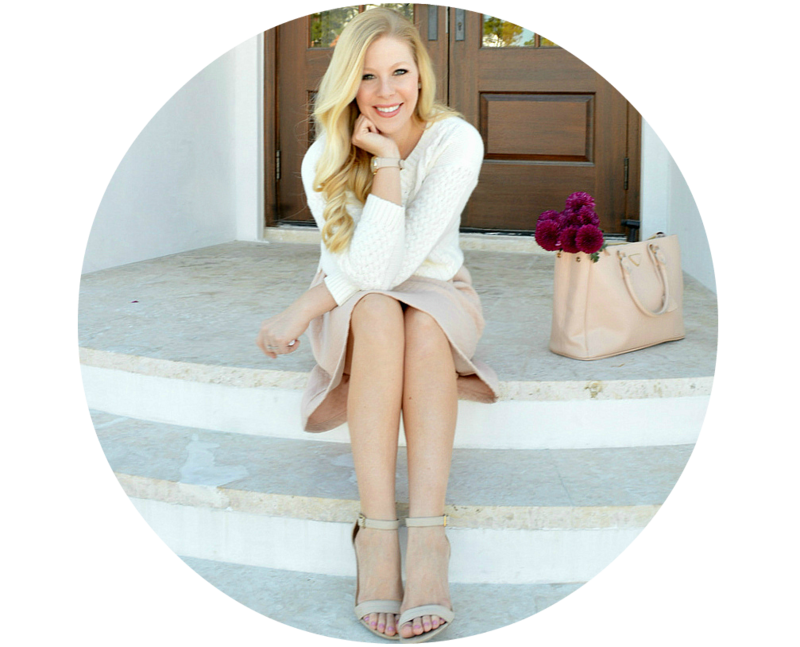 Loving your bucket bag! I love your vest and all of these options! What a cool outfit! I love the rhinestones on the your shirt. 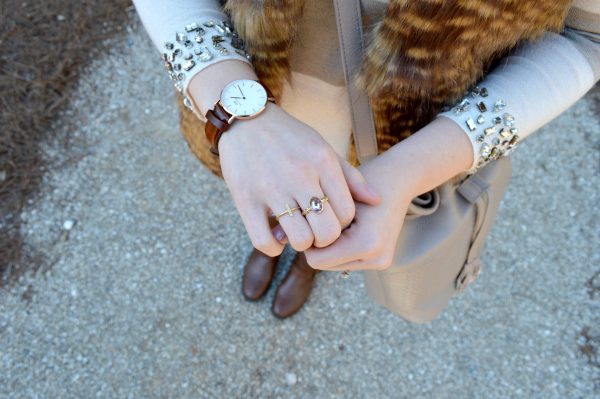 The faux fur vest is styled perfectly. I sometimes find them a bit overwhelming, but yours isn't at all. Beautiful look! Absolutely gorgeous outfit! 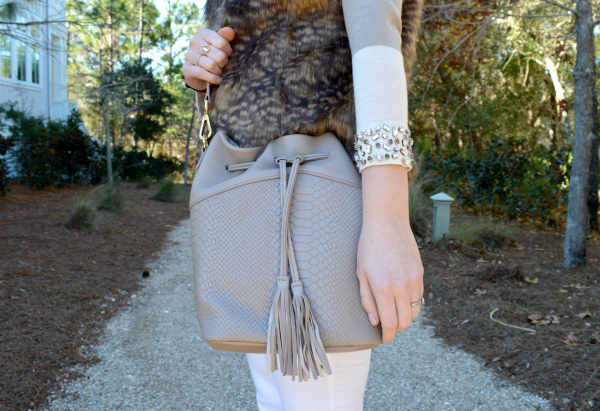 Loving the texture of the vest and how you've styled it. I've recently come to love wearing fur vests. Great picks!! You look great in that vest! Your sweater is so cute, I love the detailing!! I can't believe this vest if from Target. Swoon. 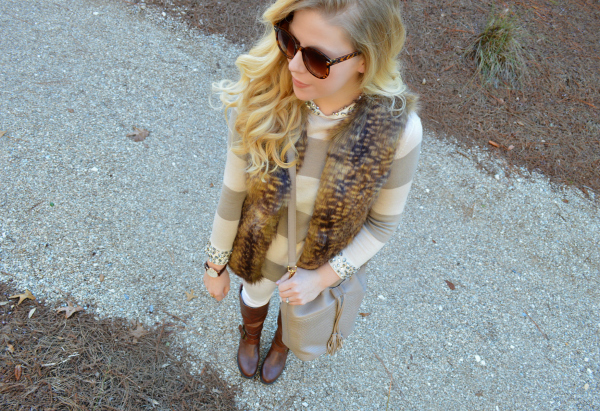 Love the beautiful mixed shades of the cute faux fur vest and it fits you just right! 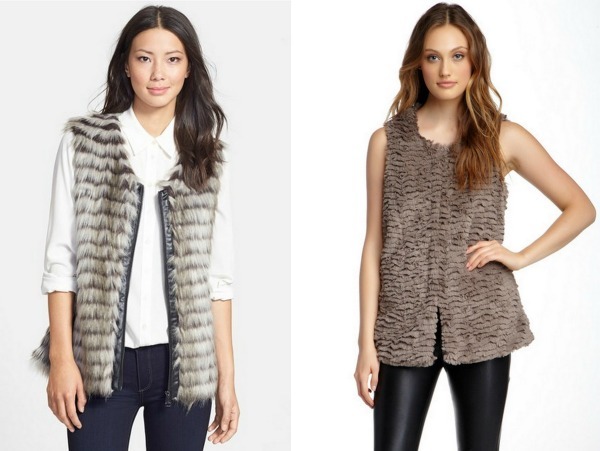 I am also looking for a fur vest which is not too bulky and long, hopefully I can find one! Their hair style , dresses combine all are admirable .